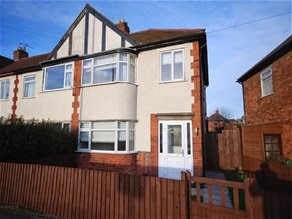 We have recently let as property 3 doors down from this for £550 pcm. The large rooms overcome the lack of parking and it should let easily at £550 pcm as it has been fully refurbished. This would give a return of 5.5% - click on the link to see the quality of the finish throughout..